Hi there! 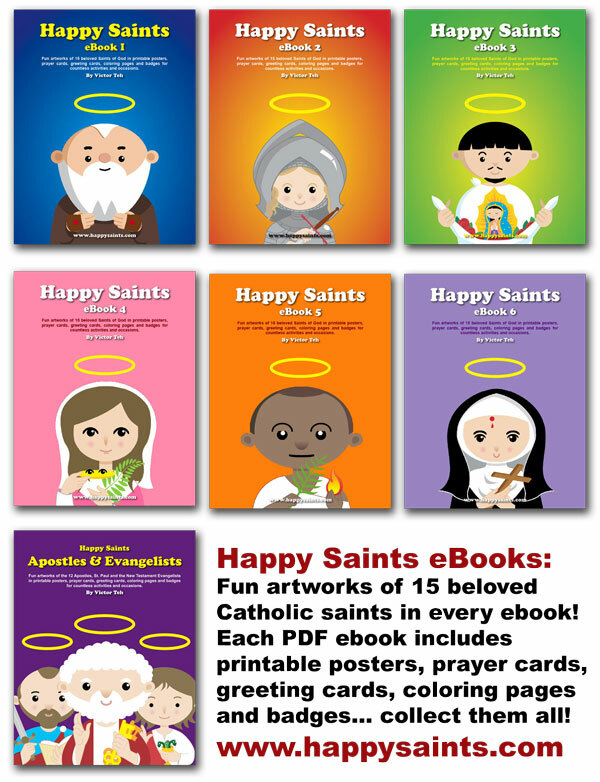 I was wondering if you provide bundles or discounts for purchasing multiple Happy Saints (and Apostles & Evangelists) books? May God richly bless you always. I thank you for using your talents for the glory of the kingdom. Pls email me at victorteh(a)yahoo.com . thanks!